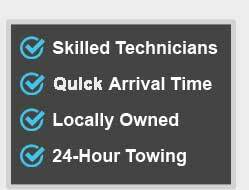 How to Choose a Reliable Towing Company? 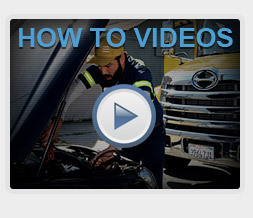 You can experience car trouble at any time, any place. Let’s say you notice engine problems on a busy highway during your drive to work. You pull over, try to get it started again — but it just won’t respond. In cases like this, your best option is to call a towing company. 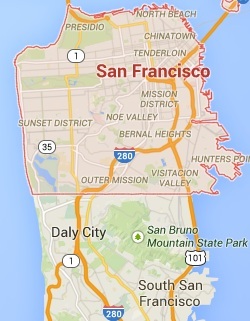 However, with multiple firms in your local area, how do you know which one to choose? 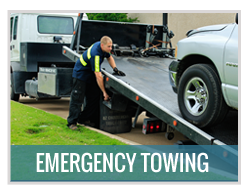 A reliable towing company will have a strong online presence. 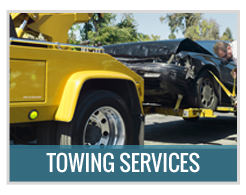 Their website will be informative and well-designed, offering in-depth details on their towing services. Take a look around and see how much experience they have, what their average response time is and more. This is all well worth investigating before you call them for help. Search for online reviews from previous customers too: both positive and negative feedback from genuine people helps you make the right decision. 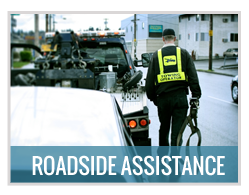 A good firm will deliver additional services alongside towing, including roadside assistance and car lockout solutions. This means they can provide the help you need without towing your car, whether it’s just a tire swap, a battery replacement or a battery jump start. You should find a full list of their services on the company website. It’s vital to ask for a clear price for your solution before agreeing to anything. You should be willing to pay for quality service rather than simply going for the cheapest option, but the best firms offer the most competitive rates they can. Speak to someone at the business and ask to know exactly how much you should expect to pay for the work required. There should be no hidden charges or extras, so you need only hand over the cash for the price quoted. 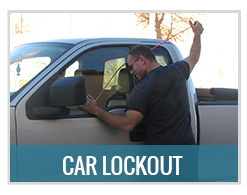 Any towing company you consider calling should be licensed and certified. This is a clear indication of professionalism and expertise in all areas of their work. Allowing unlicensed individuals to work on your vehicle could be a risk, and you have no idea if they’re really qualified for the job. Make sure you’re comfortable with the firm’s credentials; you can always ask for more information when you call up if you’re still uncertain. The best towing businesses operate 24 hours a day, seven days a week. Drivers in the local area can rest assured that they’ll receive help from experts whenever required — day or night, weekday or weekend. 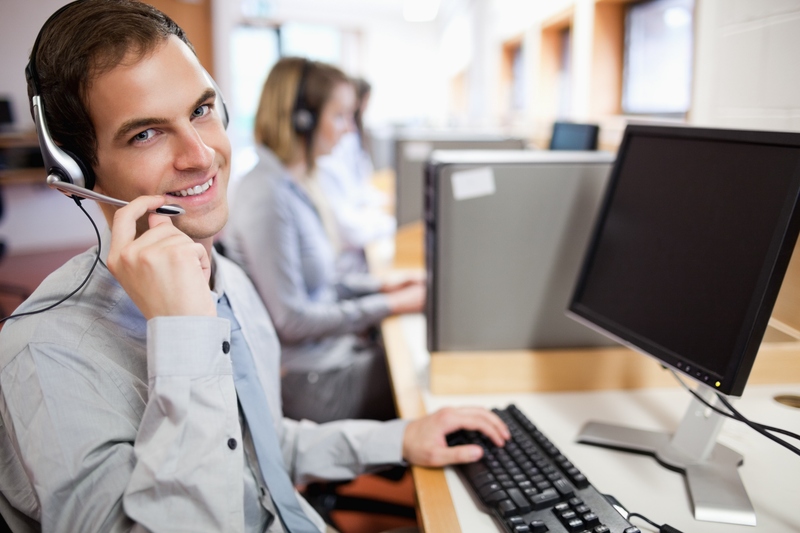 Fast responses typically go hand in hand with 24-hour availability, minimizing your waiting times. Nobody likes to be stranded by the side of a busy road in a strange neighborhood for hours. You can get a solid idea of a company’s quality of customer care from the moment they answer your call. How do they introduce themselves and the firm? How much information do they take from you to relay to their expert? Do you have a clear idea of who will be sent out to help you? You should be given a good estimate of their expected arrival time and an explicit price. If their customer service is lacking, it may suggest the firm isn’t the best for your money. With these tips, choosing a reliable towing company next time you need one should be a little easier. Just be sure to do your research, investigate the business’s reputation and get all the key information before you agree to their service.